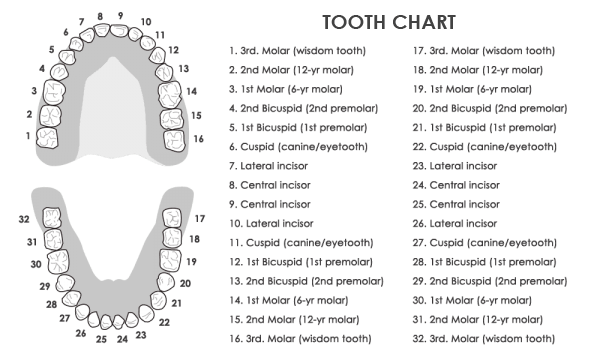 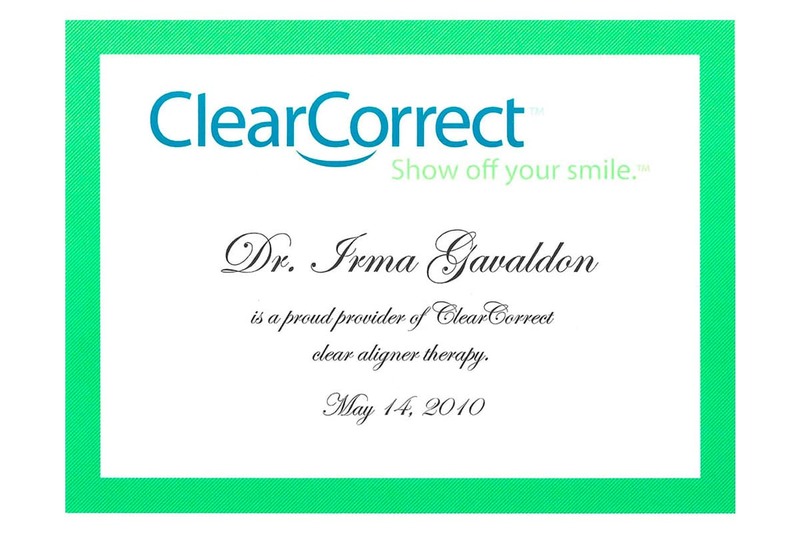 Dr. Irma Gavaldon qualifications are beyond average dentists. 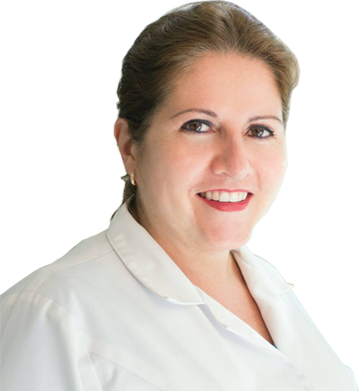 She has been practicing Dentistry for over 30 years and is licensed to practice in Michigan, California, and all of Mexico. 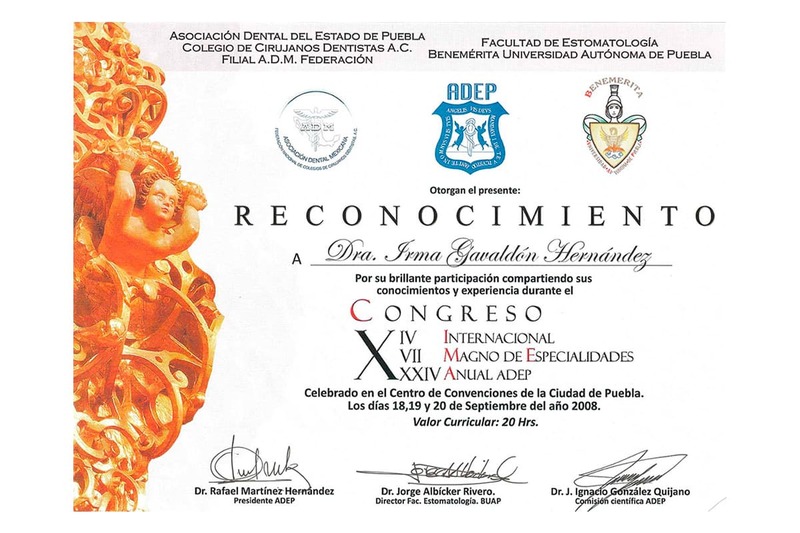 She is a graduate from the UNAM (Universidad Nacional Autonoma de Mexico) which is Mexico’s top university; she is also a graduate from the University of Michigan Advanced Education in General Dentistry program. 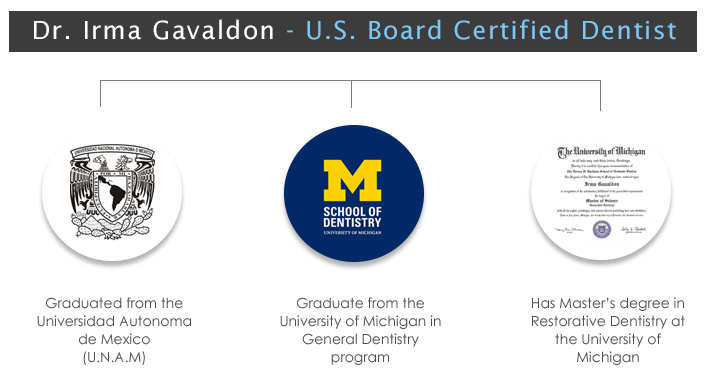 And has a master’s degree in Restorative Dentistry at the University of Michigan. 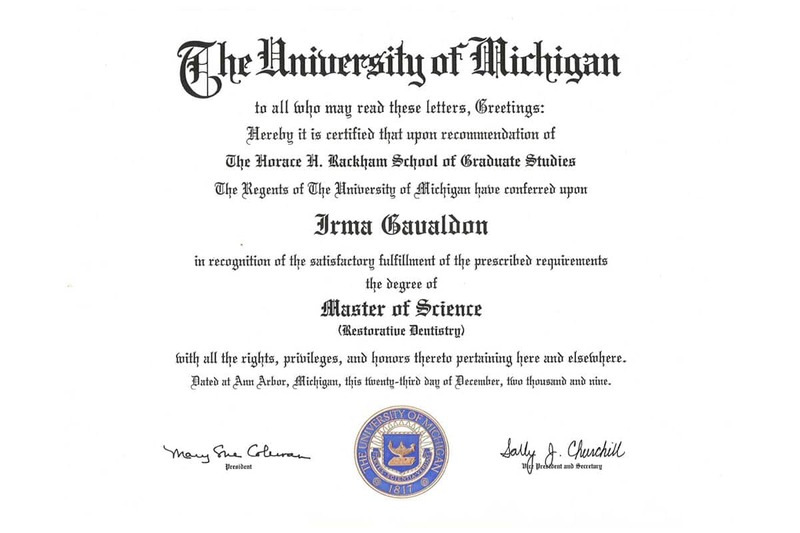 She has also taught at the University of Michigan as a clinic professor for 3rd year students. 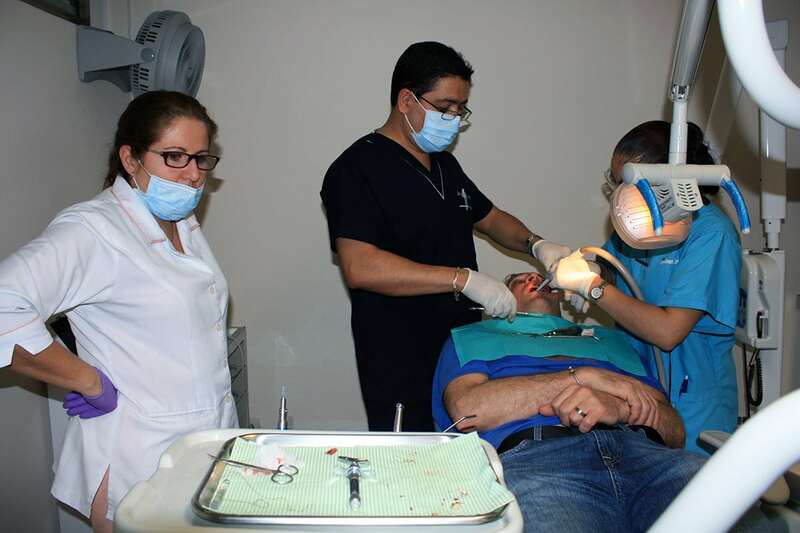 Dr. Gavaldon ran the Out Reach Community Program in Traverse City, Michigan providing Dental Work to immigrants working at the farms. 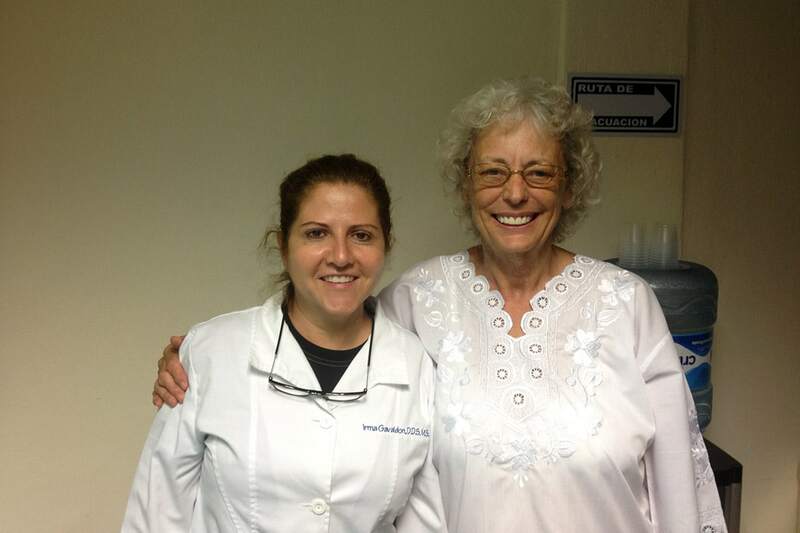 This program helped over 400 patients get the care they needed. 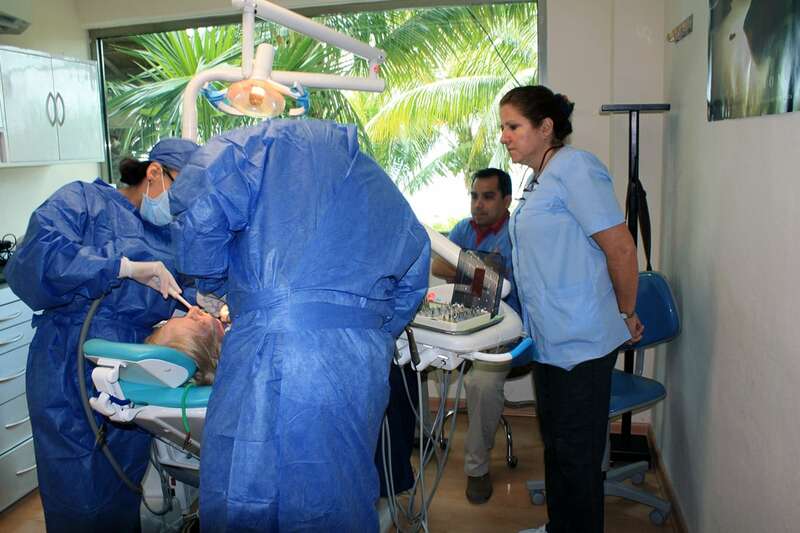 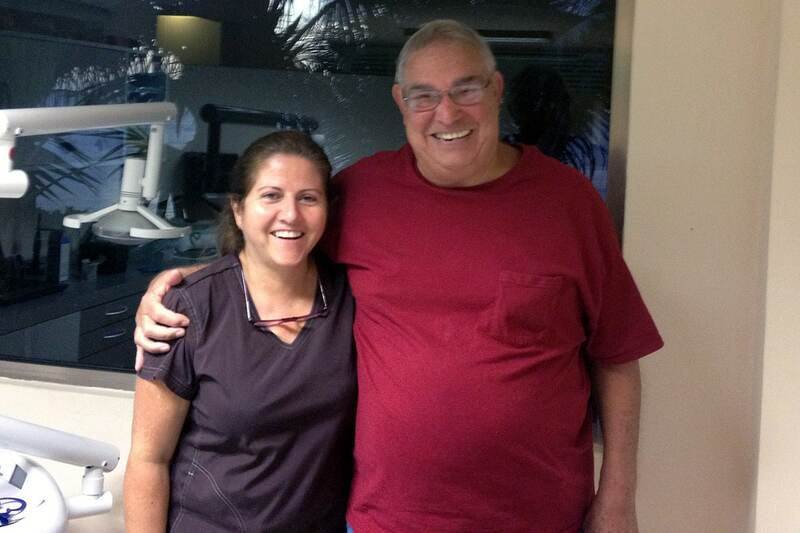 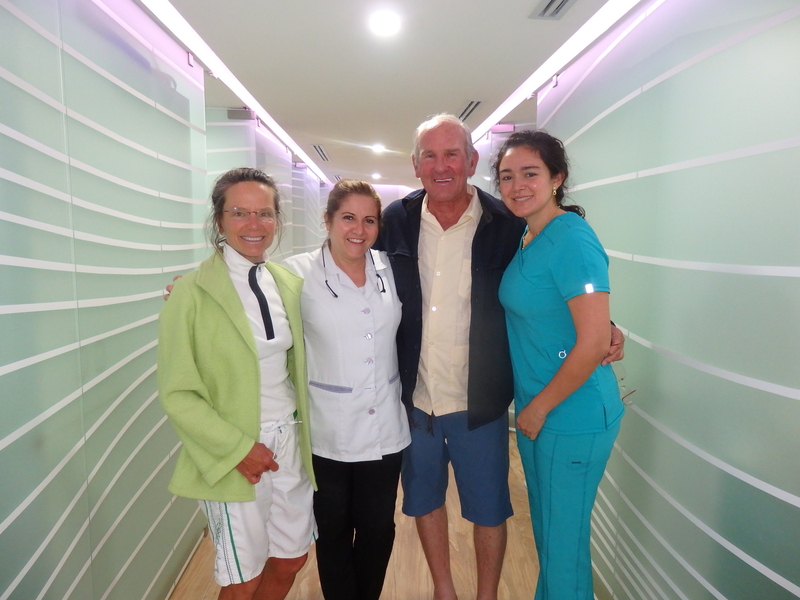 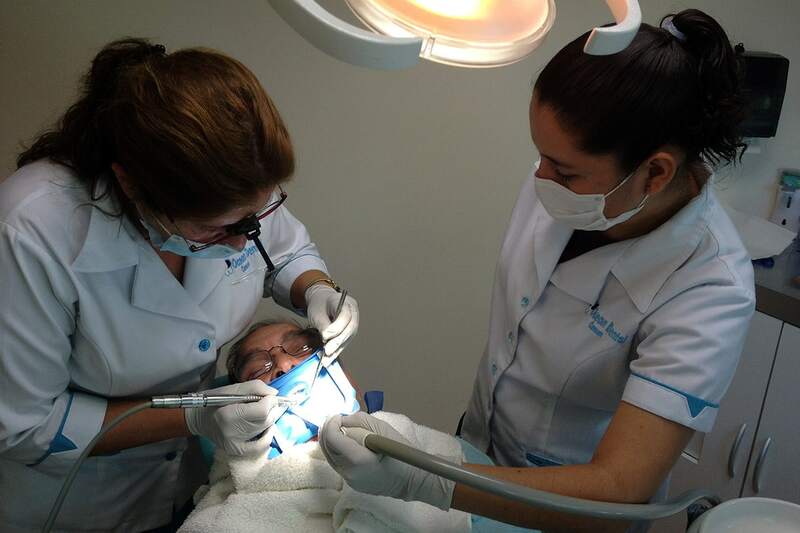 Currently in Cancun Dr. Gavaldon dedicates some of her time providing free dental care to locals with very low income. Dr Irma Gavaldon believes that education is a never ending process of discovery and that your real education begins when you graduate from school. Keeping this philosophy in mind, Doctor Gavaldon takes hundreds of hours of continuing education to keep her skills on the cutting edge of technology. 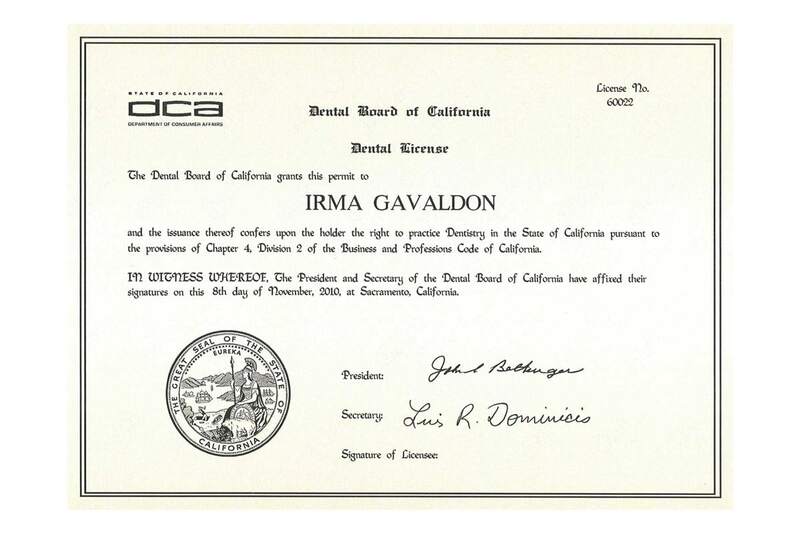 She is an American Accredited Dentist and has passed very rigorous Accreditation Board Examination for California and Michigan and has a very high level of technical skill and ability in cosmetic dentistry.